In Where Others Won’t, I talk about the concept of coaching who you have. It is a simple idea, but it underpins everything in the book: with the constraints that you have (money, resources, time) what lengths are you willing to go in order to succeed? One such example is Napoli forward Dries Mertens. In their podcast Soccer Report Extra, Bobby McMahon and Eoin O’Callaghan discuss the late coming of age of the Belgian, particularly since his coach, Maurizio Sarri, has moved him into a false nine position. Last season, after losing dominant striker Gonzalo Higuain to Juventus, and Arkadiusz Milik to a knee injury, Sarri moved the unlikely Mertens from his traditional wide position into a more central role on the field. The results have been insane. 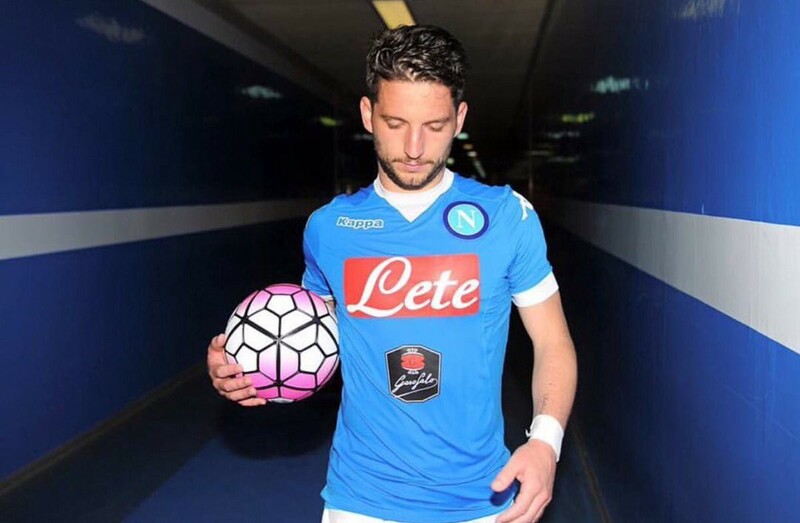 In league play alone, Mertens has scored 38 times in his last 46 games. That’s Lionel Messi territory. At age 30, Mertens should have been a known quantity. A tricky winger and not much else. Instead, redeployed, he’s enjoying a career-defining spell at one of Europe’s most dominant teams. Sarri says his only regret over his decision to field Dries Mertens as a striker is that he did not think of it earlier. Your job as a leader is to find any way to set your people up to succeed. Most businesses would rather fire someone and start again rather than redeploy them into a new role. But there’s a difference between under-performing and useless.